Cookies or Lean Cuisine Honestly Good? This post is part of a social shopper marketing insight campaign with Pollinate Media Group™ and Lean Cuisine, but all my opinions are my own. #pmedia #HonestlyGood #ad http://cmp.ly/3/8vNxcO. Wanna know what I had for breakfast today? Two peanut butter cookies from last night. Yep–that’s how I do it. I treat myself right. Nope…wrong. My life is an ongoing battle of trying to be healthy and giving in to my powerful cravings for sugar and junk. They get much worse this time of the year. So ask me what I had for lunch. 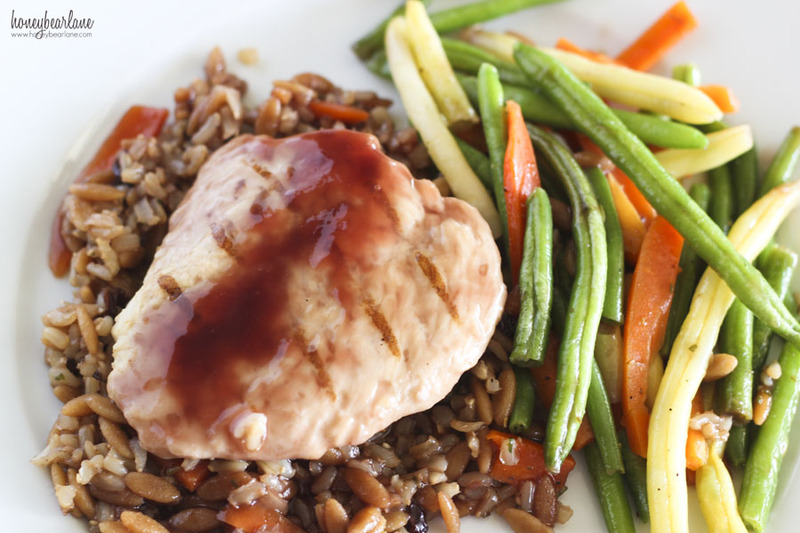 I’m proud to say that I had a healthy balanced lunch of grilled chicken breast, mixed vegetables, wild brown rice topped with a tasty pomegranate sauce. Yes–I slaved away in the kitchen for all of six minutes and the cleanup took about 30 seconds. Life is good. It’s nice to know that it can be so easy to eat healthy, especially when I’m too tired or busy to make something healthy for myself. The best part about Lean Cuisine Honestly Good frozen meals is that they are 100% all natural and a portion of their proceeds are donated to local communities. So I was shopping at Target…like I do…and starving. I really do try to eat healthy, but lunch is that meal that I do great at feeding my kids and horrible at feeding myself. I try to eat healthier things, but one can only eat cottage cheese and canned fruit so many times before one wants something WAY better for once. I tried this one today…another winner. Don’t they just look good? So much better than your standard run-of-the-mill frozen meals. I need some help with my eating, obviously. The Cookie diet doesn’t really do me much good. 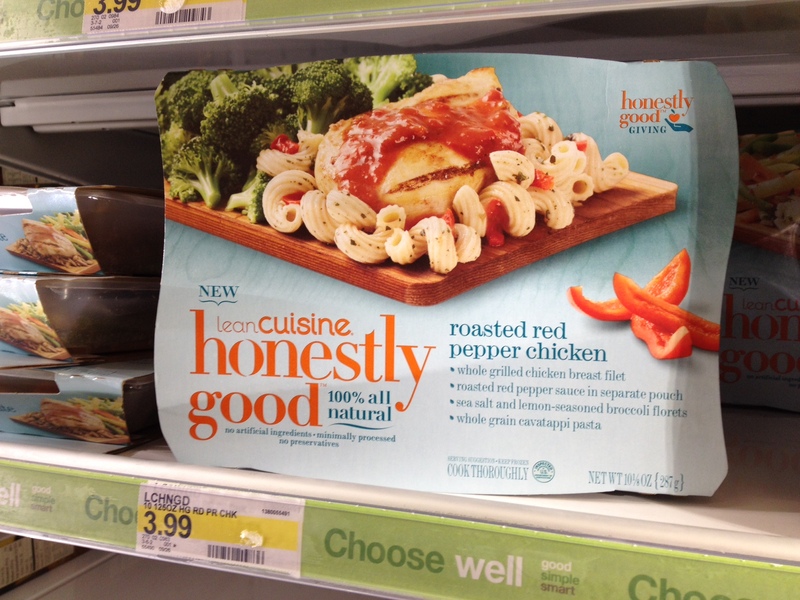 So I’m challenging myself to replace one meal (most likely lunch) with a healthy, all natural “homecooked” meal, which Lean Cuisine Honestly Good fits with. It’s nice to know that just because I’m eating a frozen meal doesn’t mean I am filling my body with tons of artificial flavorings and preservatives. And I could even make these for dinner for my whole family sometime. 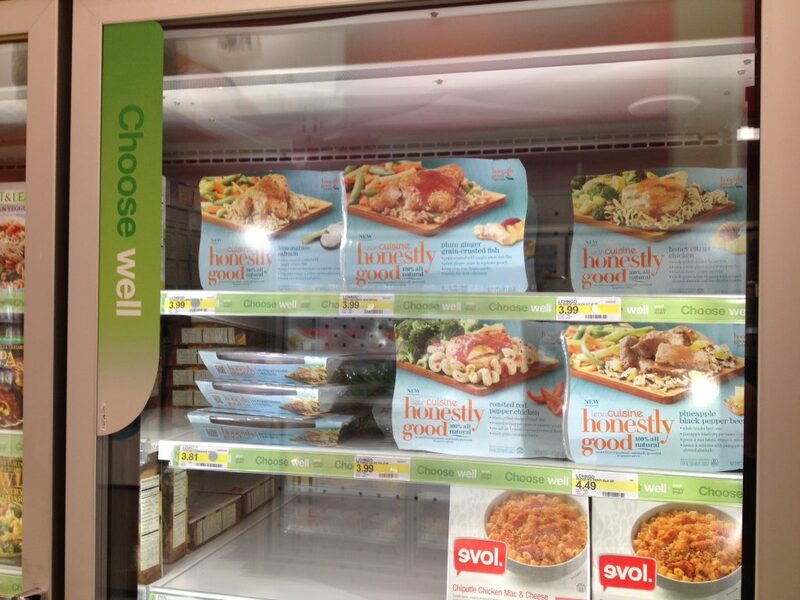 Often with frozen meals, I doctor them up so they taste better and are more flavorful and interesting and healthy. But after staring at this meal for awhile, I really couldn’t think of anything to add! 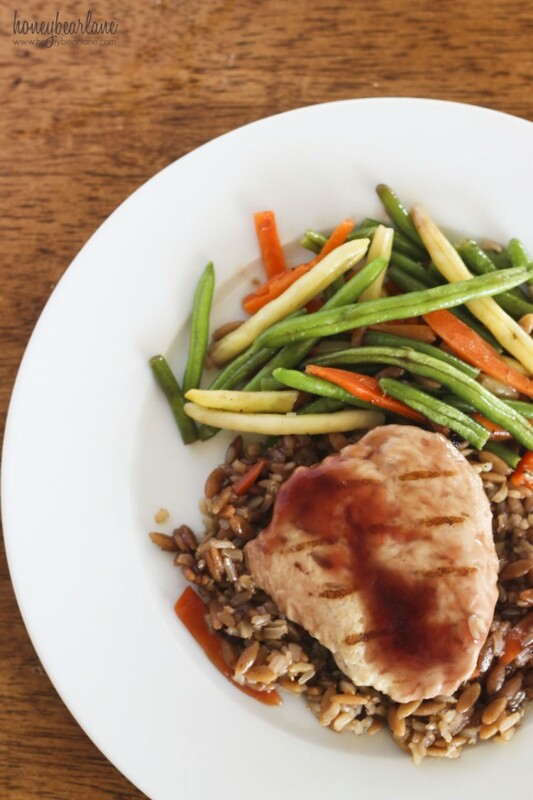 They have six new meals to try: Honey Citrus Chicken, Lemongrass Salmon, Pineapple Black Pepper Beef, Plum Ginger Grain-Crusted Fish, Pomegranate Chicken, Roasted Red Pepper Chicken…and I can’t wait to try them all. I heard the Salmon was amazing. You can find them all at Target!